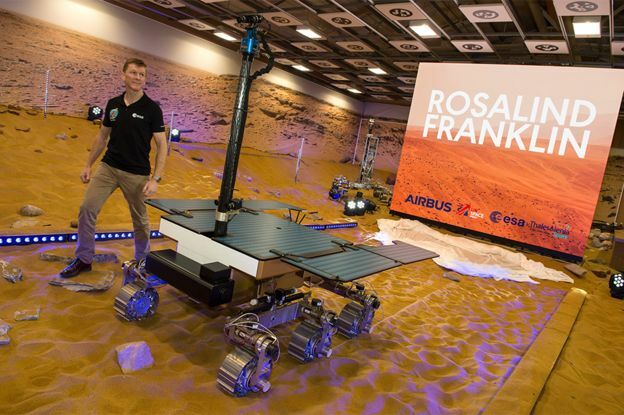 Just like the "Solar Probe Plus" working title was changed to Parker Solar Probe, the "ESA Roscosmos ExoMars Rover" has now been officially named Rosalind Franklin. We have over 60 posts that contain "ExoMars", and 14 questions explicitly tagged exomars. Mission "official-renaming" will probably happen again from time to time, what might be a good way to proceed to manage tags and perhaps question titles as well, so that several years in the future people won't miss good posts because they're only found under ExoMars and everyone calls her Rosalind? For now, ESA still seems to use "ExoMars" as an official title. So I suggest we hold off on any changes. 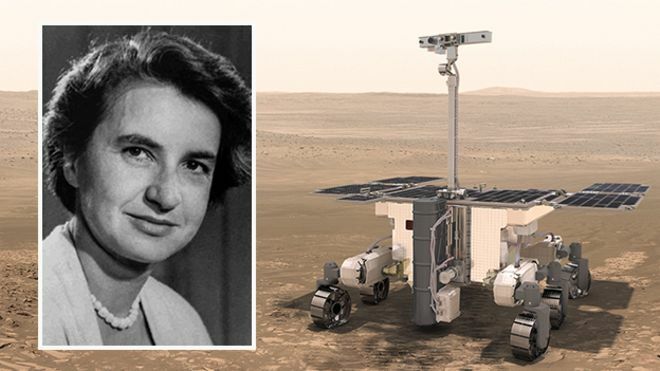 If Rosalind Franklin becomes the common/accepted way to refer to the rover, then we may consider renaming the tag, but I don't think editing the text or titles of old questions is necessary. Should we have an agreed standard efficiency for solar energy? What should be our standard for creating speculative craft/mission tags? What is our definition of “space agency”?